The discovery that neutrinos have non-zero mass has brought with it new complexity in the neutrino sector as well as a host of new possible phenomena in particle physics, astrophysics, and cosmology. As we explore this new complexity, many questions arise. 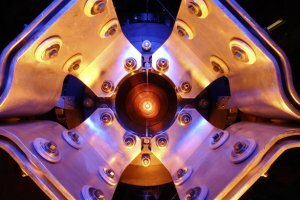 Why does neutrino mixing look so different than quark mixing? Are maximal mixings present, and if so, what underlying symmetries cause this? 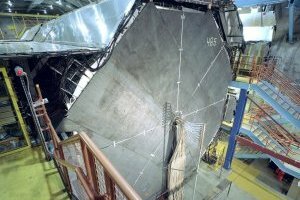 What mechanism drives the smallness of the neutrino masses, and what does it imply about physics at ultra-high energy scales? Do neutrinos violate the combined charge/parity (CP) symmetry, and is this violation large enough to produce the universe we observe today – a universe full of matter but not antimatter? 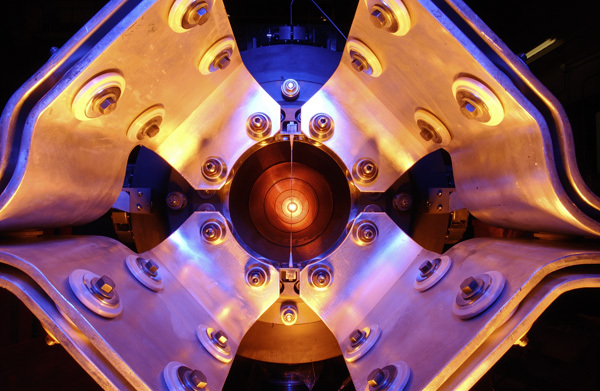 My current research focuses on the neutrino sector of particle physics, addressing questions of weak mixing, neutrino masses, CP violation, and physics beyond the Standard Model. At the center of this is the NOvA experiment, a long-baseline neutrino oscillation experiment situated along Fermilab's NuMI neutrino beam. The broad physics program we are carrying out with NOvA includes: determining the ordering of the neutrino masses; constraining the phase δ of the PMNS matrix in search of leptonic CP violation; elucidating the flavor structure of neutrinos, in particular providing a leap in precision on whether the ν3 state is maximally mixed and, if it is not, determining whether the μ or τ flavor dominates; and providing new precision on the dominant "atmospheric" oscillation parameters |Δm232| and θ23. This program is supplemented by a range of both bread-and-butter and exotic measurements: neutrino-nucleus scattering, dark matter searches, supernova neutrinos, monopole searches, and more. 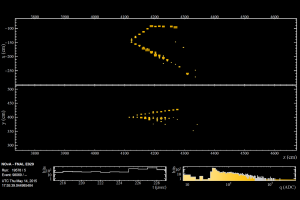 The NOvA detectors became fully operational in the fall of 2014, and we released first oscillation results in August 2015 and a second round last year (see links below). 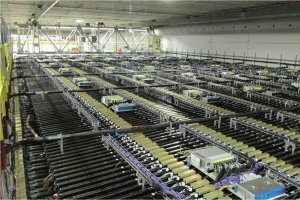 The MINOS long-baseline experiment completed data taking in 2012. With MINOS, I have focused on θ13-driven νe appearance and on searches for new physics through comparisons of neutrino and antineutrino oscillations. The latter is compelling not only because of the many anomalies present in world neutrino data but also because of the neutrino's conjectured connection to the grand unification scale, as suggested by its extremely small mass. We will extend these searches considerably in NOvA. Nature can choose to make leptonic CP violation or non-maximal ν3 mixing arbitrarily hard to discover through careful parameter tuning, and some degeneracies can remain after the current generation of experiments if the CP phase lies in an unfavorable range. With the DUNE collaboration, established formally in January 2015, we are pursuing an ambitious physics program including an improved neutrino mass hierarchy measurement regardless of other parameter values; observation of leptonic CP violation at >3σ for 60% of parameter space; an order of magnitude jump in sensitivity to proton decay, primarily in kaon modes; and world-leading supernova neutrino observation capabilities, particularly (and uniquely) in the νe channel. 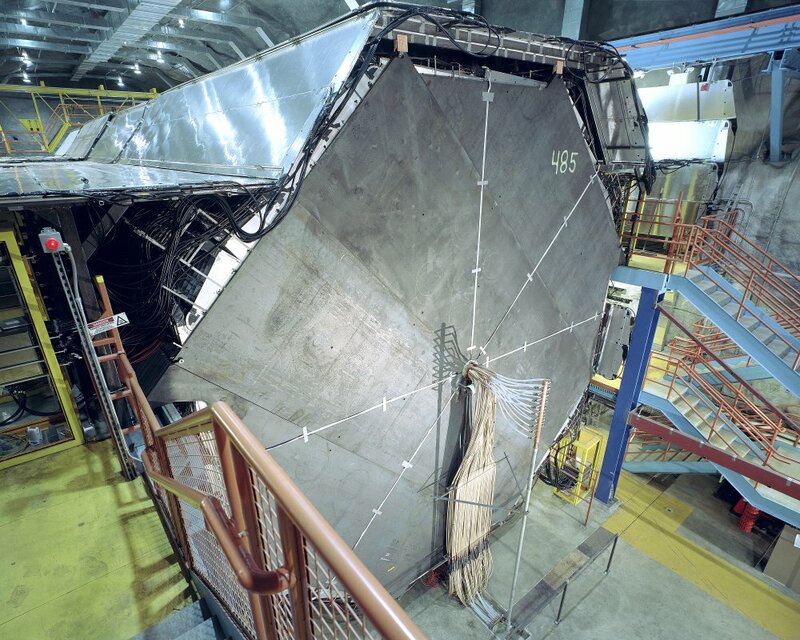 These goals are in addition to percent- or sub-percent measurements of PMNS matrix elements, searches for non-standard neutrino interactions, neutrino-nucleus scattering measurements, and more. Rapid detector R&D and continued development of the DUNE physics scope are underway. 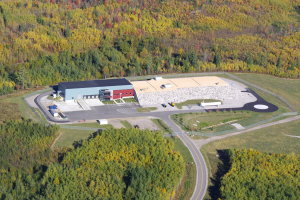 We will operate prototype detectors over the coming few years, toward first light at the Far Detector site in South Dakota in 2024. Further back in time I was involved in the MiniBooNE program, with the primary goal of testing the unexpected LSND evidence for νμ→νe transitions at high apparent Δm2. Key results linked below. For a more complete publications list or for arXiv links to items below, see here. 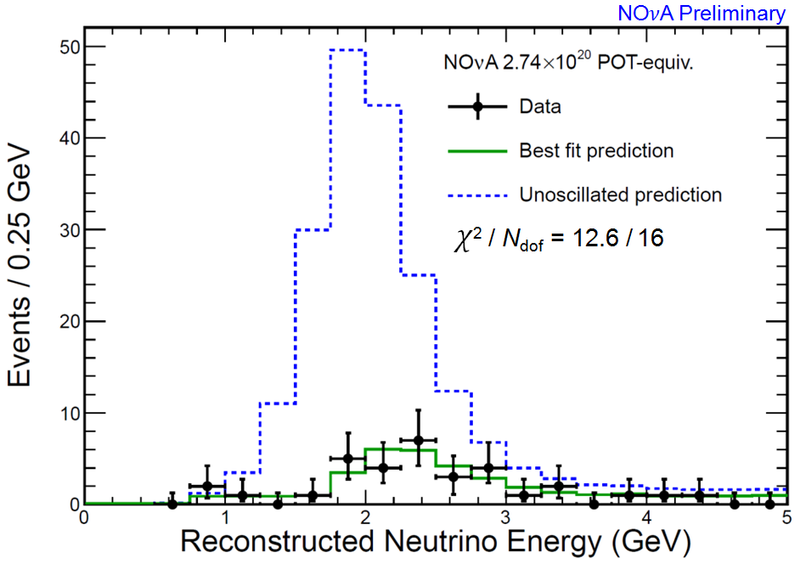 Measurement of the neutrino mixing angle θ23 in NOvA" now available on the arXiv. See also 2016 NOvA results presented at Fermilab by our own Chris Backhouse. R. B. Patterson, "Perspectives on neutrino physics", a review talk at Pheno 2016. 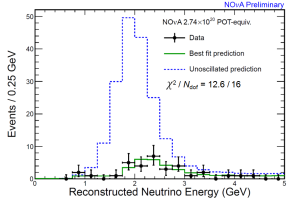 "First measurement of electron neutrino appearance in NOvA", Phys. Rev. Lett. 116, 151806 (2016); "First measurement of muon neutrino disappearance in NOvA", Phys. Rev. D 93, 051104(R) (2016). R. B. Patterson, "First oscillation results from NOvA", JETP Seminar at Fermilab in conjunction with APS DPF meeting, Aug 2015. Slides and video here. R. B. Patterson, "Prospects for measurement of the neutrino mass hierarchy", Annual Rev. Nucl. Part. Sci. 65, 177 (2015). 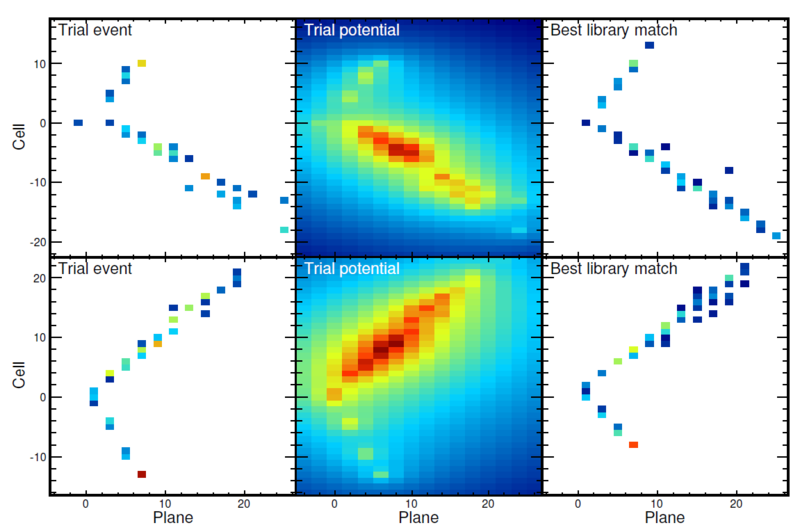 C. Backhouse and R. B. Patterson, "Library Event Matching event classification algorithm for electron neutrino interactions in the NOvA detectors", Nucl. Instrum. Meth. A 778, 31 (2015). Describes a novel, quite generalizable, and optimal (at least in principle) classification algorithm. Developed originally for MINOS. Evolved considerably for use in NOvA. R. B. Patterson, "The current experimental situation in neutrino physics", a review talk at Frontiers in Particle Physics: From Dark Matter to the LHC and Beyond, Aspen Winter Conference (2014). MINOS, "Combined analysis of νμ disappearance and νμ→νe appearance in MINOS using accelerator and atmospheric neutrinos", Phys. Rev. Lett. 112, 191801 (2014). R. B. Patterson, "The NOvA experiment: status and outlook", Nucl. Phys. Proc. Suppl. 235, 151 (2013). The "status" part is now dated but the article still serves as a nice introduction to NOvA. MINOS, "Electron neutrino and antineutrino appearance in the full MINOS data sample", Phys. Rev. Lett. 110, 171801 (2013). MINOS, "Improved measurement of muon antineutrino disappearance in MINOS", Phys. Rev. Lett. 108, 191801 (2012). 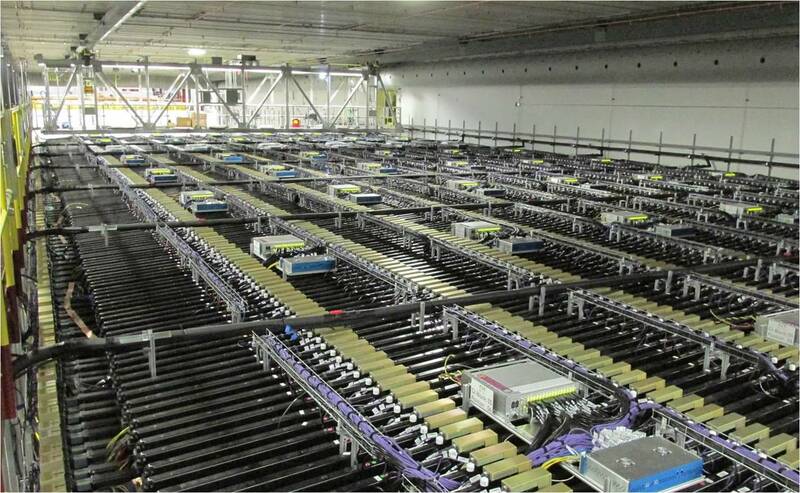 MINOS, "Improved search for muon-neutrino to electron-neutrino oscillations in MINOS", Phys. Rev. Lett. 107, 181802 (2011). 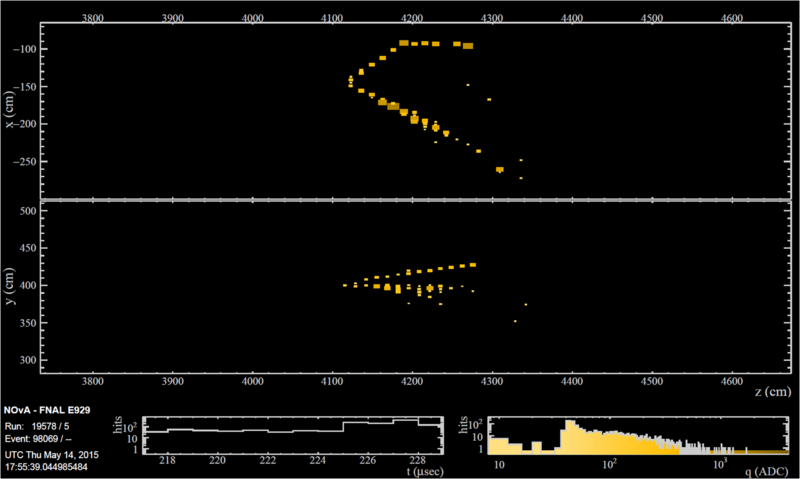 The first MiniBooNE result (RBP thesis): Phys. Rev. Lett. 98, 231801 (2007). The anomalous event count below 475 MeV is discussed in a follow-up paper: Phys. Rev. Lett. 102, 101802 (2009). MiniBooNE, "First observation of coherent π0 production in neutrino-nucleus interactions with Eν<2 GeV", Phys. Lett. B 664, 41 (2008). A few neutrino-nucleus cross section results in MiniBooNE: doubly-differential CC quasi-elastic scattering XS: Phys. Rev. D 81, 092005 (2010), NC π0 production: Phys. Rev. D 81, 013005 (2010), CC π0 production: Phys. Rev. D 83, 052009 (2011). 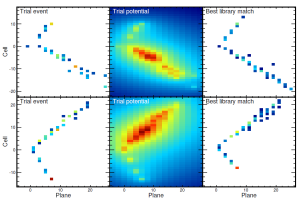 R. B. Patterson et al., "The extended-track event reconstruction for MiniBooNE", Nucl. Instrum. Meth. A 608, 206 (2009). Describes a technique for event reconstruction in Cherenkov and Cherenkov+scintillation detectors that allows for full but computationally efficient treatment of a detector's optical properties during event likelihood calculations. The approach, motivated originally by the needs of MiniBooNE, has been taken up by many experiments since then. Recent work is supported by the Department of Energy, the Alfred P. Sloan Foundation, the Beatrice and Sai-Wai Fu Graduate Fellowship, and Caltech.